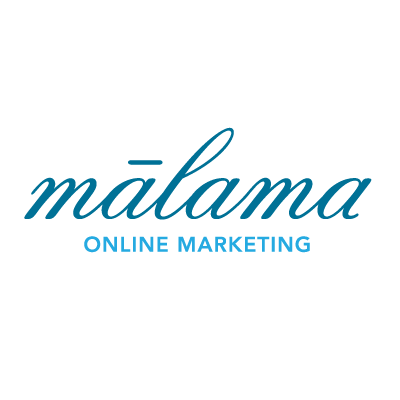 What is An Online Marketing Plan? I believe that an online marketing plan is the way you intend to use the web, mobile, and other digital resources to support your business’s overall marketing plan. In that sense, it’s just one piece of the pie that may also include non-online slices like radio, print, television, and publicity. This post briefly describes the pieces of a marketing plan as I see it. The objective addresses the “big picture”. How will I overcome my main marketing challenge(s)? A marketing strategy supports your objective. The strategy defines general approaches you will take to meet your objective. These are determined by understanding your business and your customers (research, SWOT, competitive analysis, market analysis, etc). communicate the Website’s existence and advantages to existing clients. A marketing tactic is where the action takes place. Also called marketing programs or action plans, they are the things you will do to bring each marketing strategy to life. Online Marketing Minute: What is online marketing? Online Marketing Minute: Why do search engines matter to my business?